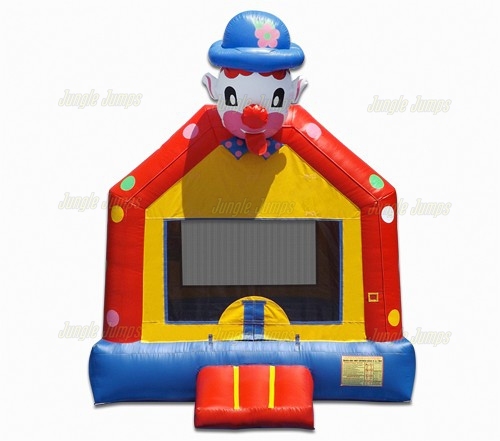 It’s true that there are a lot of things you have to think about when you are starting your bounce house business, and when you add all of those things it’s no wonder that people can get so flustered by the start a process that they give up before they even get started. 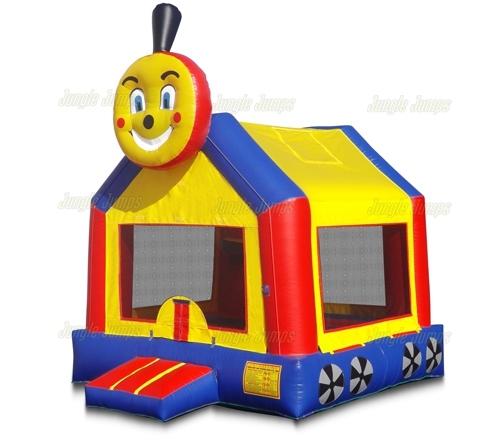 If you looked at wholesale bounce houses and have dreamed about starting your own bounce house business, here are a few tips that should help you to get your business up, running, and succeeding. Get insurance! One thing that almost every expert in this business swears by is insurance. 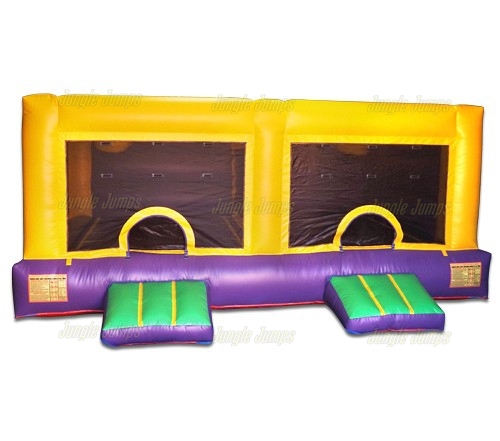 Insurance protects you, insurance protects your bounce houses, and insurance protects your clients. There are a variety of different types of insurance options available for people who are renting out bounce houses, so make sure you do your research and find one that works for you. Also, remember that it is not always the best to go as cheap as possible with insurance but rather it is important to make sure you find an insurance policy that provides you with the type of coverage you need. Safety, safety, safety. 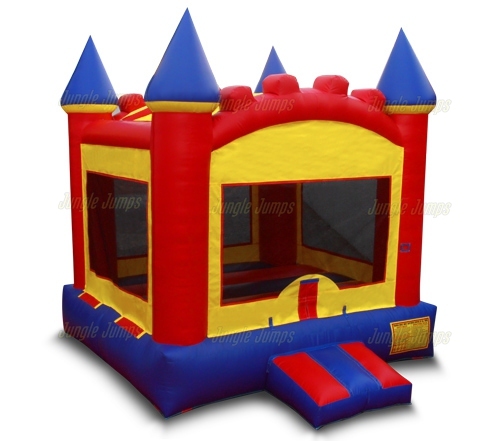 Knowing how to set up, and dismantle your wholesale bounce houses is extremely important, and many experts recommend that you actually take a safety course before you even purchase your units. Make sure you have the time necessary to devote to your business. One big mistake beginners in this industry make is in thinking that you can only do this job on the weekends and make a lot of money. While you will end up spending quite a bit of weekend time on your business, you will also find that you need to put some time into your business during the week as well. Know how much money you need to spend in order to make money. Know what everything costs, from your wholesale bounce houses to the insurance to your business cards. The more knowledgeable you are about how much your spending, the easier it’s going to be for you to price your units in such a way that you can actually make a profit. Remember: it is absolutely possible to start a bounce house rental business and to make money even if you have never started a business before. Just make sure you do your research and know the basics before you start the business. 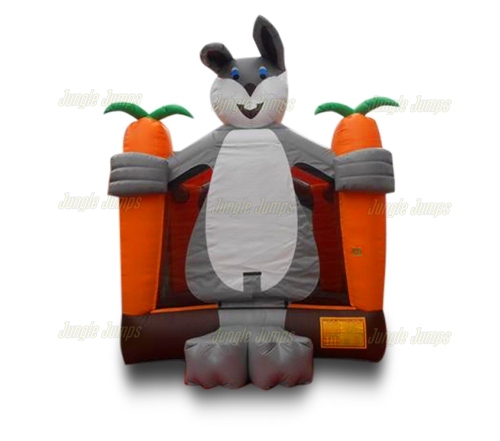 When you first look at inflatable jumpers for sale and start thinking about creating your own bounce house rental business, one of the last things on your mind is going to be if you will need to get a vehicle tracking system. This is because almost everyone who start a bounce house rental business begins by doing it on their own with absolutely no employees. But if you work hard, and are in a good location, your business will grow rapidly requiring that you hire employees in order to meet the demands of your clients. Then the question becomes this: how much do you trust your employees? Firstly it is always vital that you make sure that you only hire people that you feel you can trust. It may not be a good idea to hire family or friends because there are a lot of sticky situations that can arise when business owners hire people they are too close to. No matter who you hire, however, the question then becomes how much you trust them. It is important to remember that even if you would trust them with your life you never know what could happen. They may get in an accident, they may be slacking off, or they may decide they need to utilize a company vehicle in order to do their errands without permission from you. One question most business owners will eventually have to think about is whether or not they should invest in a vehicle tracking system for their cars. Vehicle tracking systems utilize GPS information in order to tell you where the cars are in real time at all times. This way you will know if one of your drivers made it to their destination or not. It sounds great, then why do many business owners question whether they should have it or not? Mainly because they are worried their employees will feel that they do not trust them. If you want to have a vehicle tracking system installed in your delivery vehicles, but do not want to upset your employees, simply explain to them that you are installing the vehicle tracking system for their safety so that you will know if something happens during the delivery.